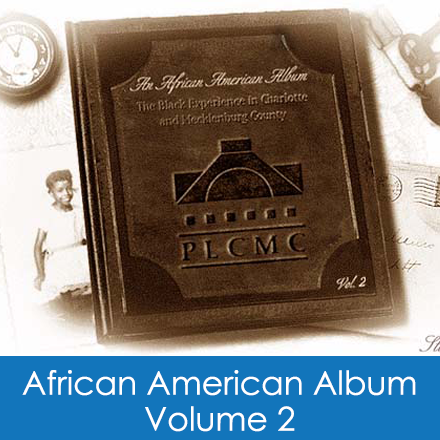 An African American Album: The Black Experience in Charlotte and Mecklenburg County was first published as a book of photographs in 1992. It documented the community's history up to 1950. 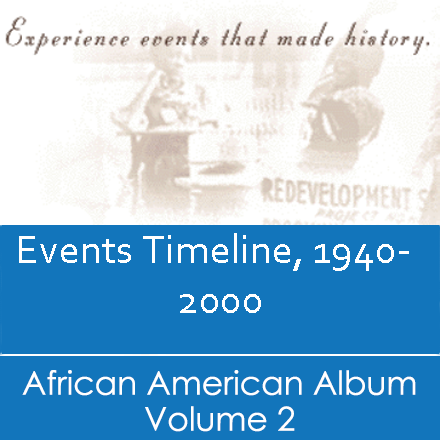 Events - A timeline shows events in the history of the African American community of Charlotte from World War II to the late 1990s. 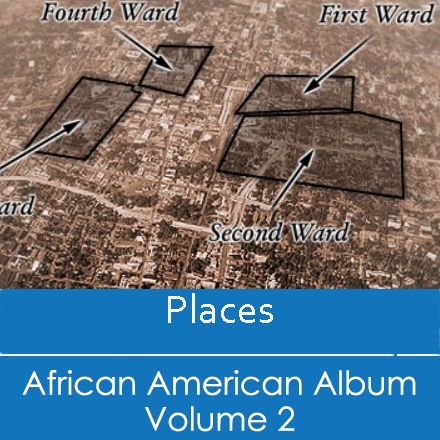 Places - Maps and photographs illustrate the oldest African American neighborhoods in Charlotte. 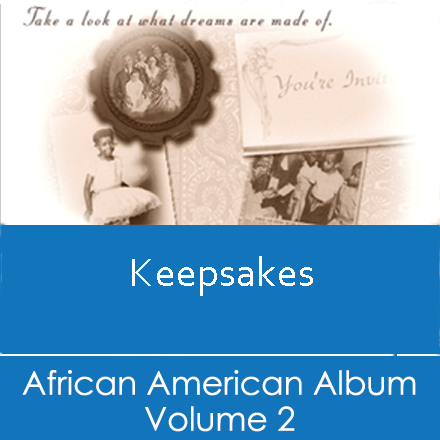 Keepsakes - A set of photographs demonstrate changing styles and schools in the 1960s, 70s, and 80s. Heritage - A set of four exhibits on the history of Beatties Ford Road, the black churches of Charlotte, schools before desegregation, and the first day of desegregation in 1957.